Healthy Options, the country's first and only one-stop shop for organic and natural products, is looking for Cashiers to join our growing team. We are looking for applicants who are willing to work in one of our 26 stores across Metro Manila, North Luzon and VisMin, with great customer service orientation and interpersonal skills. 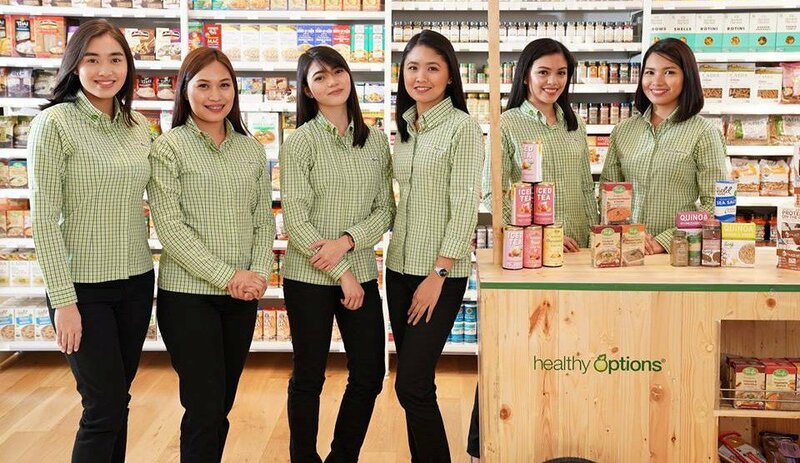 Healthy Options, the country's first and only one-stop shop for organic and natural products, is looking for Cashiers to join our growing team. We are looking for applicants who are willing to work in one of our 27 stores across Metro Manila, North Luzon and VisMin, with great customer service orientation and interpersonal skills. Bachelor's Degree, any field or a graduate of a 2-year Vocational Course or at least has completed 2 years in College. At least 1 year or relevant cashiering experience. Knows how to operate POS system machine. With strong customer service orientation.